Introducing the newest addition to Hanna Karlzon’s beloved coloring book collection. The inspiration for Jewelry Box is an old Edwardian house and its garden―Hanna has created a dreamy collection of illustrations: a mix of people, animals, flowers, clocks, and vases reminiscent of the turn of the century. This hardbound volume boasts 96 pages of Karlzon’s intricate designs. 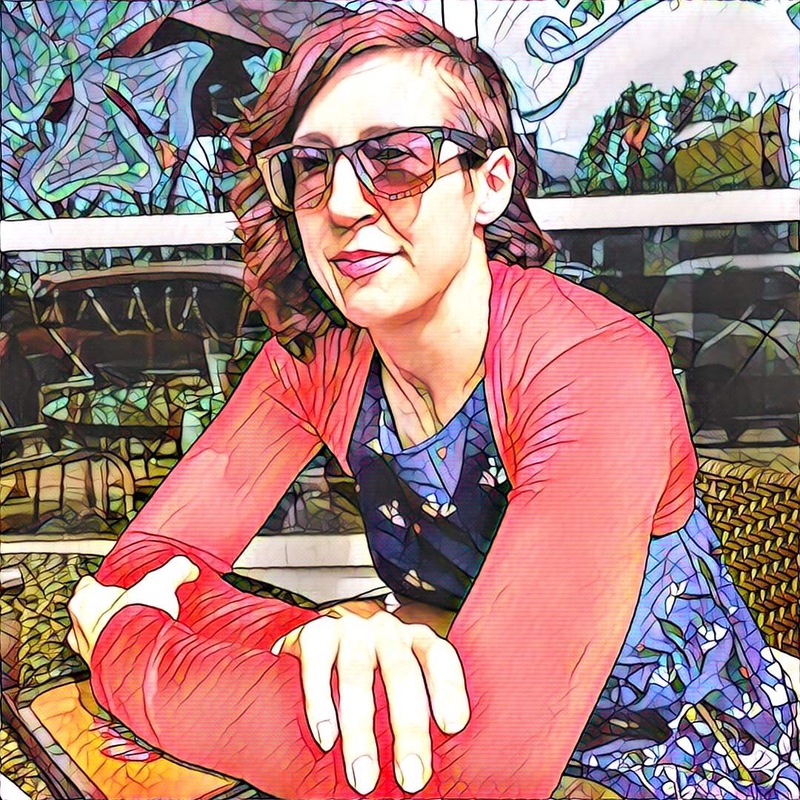 Hanna Karlzon has an art teaching degree from Umeå University, and has run her own business as a freelance designer since 2013. 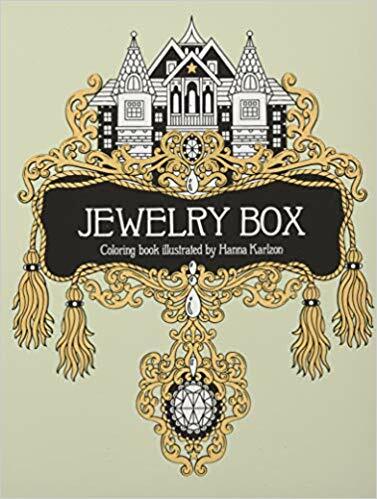 The Jewelry Box is her fifth coloring book series. She lives in Umeå, Sweden.